Sammy Hagar hosts The Classic Rock Roll of Honour Awards on Nov. 4th in LA! 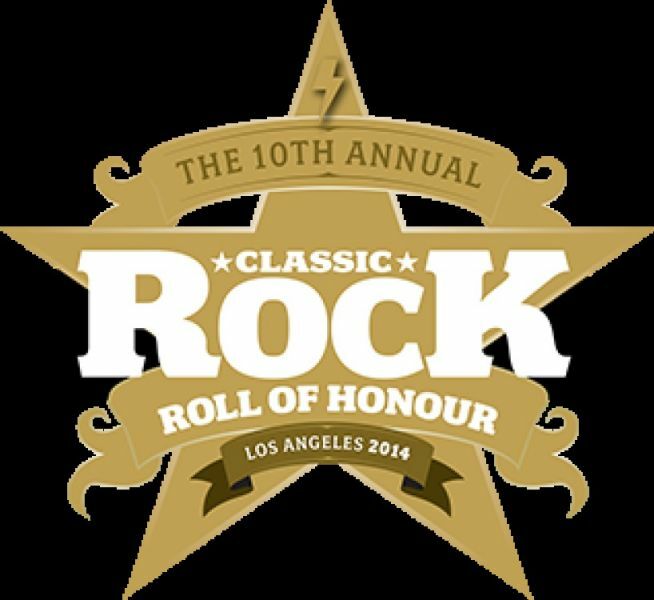 This is the 10th annual award ceremony from the UK-based Classic Rock Magazine, but the first that will take place in Los Angeles. After being nominated in previous years, Sammy Hagar will be returning this year to host the event! They will be honoring L.A. natives, The Doors, with the "Inspiration Award", which will be accepted by surviving Doors members Robby Krieger and John Densmore. In addition, the "Living Legend Award" will be given to Gregg Allman, who will also be performing at the awards ceremony. The awards ceremony will take place on November 4th in Los Angeles at the Avalon. The official premiere will be on Sunday, December 28th at 9pm ET on AXS TV as the crowning jewel of the Best of Classic Rock Weekend.